“I’m really shy,” she says from across the bar. “No, I mean it,” she adds with a big smile. 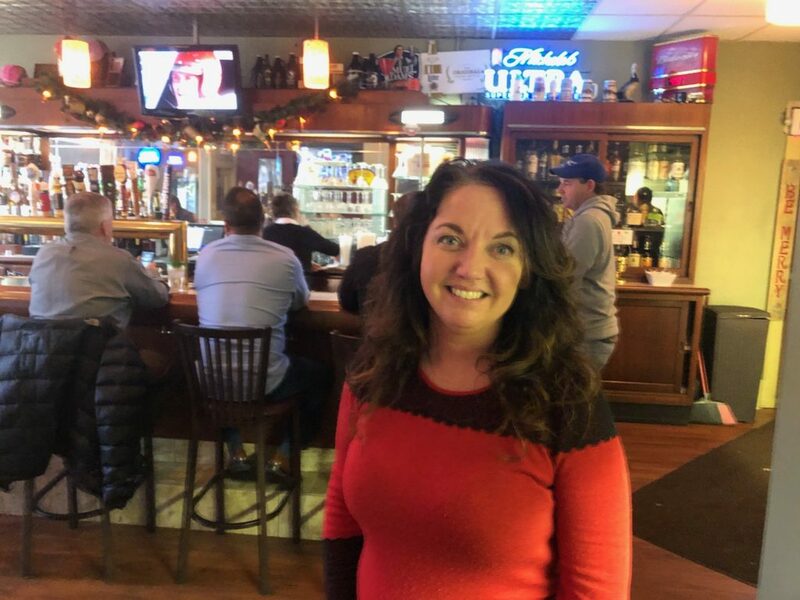 If Kelley Anderson is shy you wouldn’t know it when you visit Cappy’s, her family’s bar and restaurant in Elkhart. From the moment she catches your eye, you are greeted warmly and made to feel at home. Kelly serves you cordially and attentively. She is quick to learn what you like for a meal and a beverage and is ready to provide it. Kelly truly enjoys working at Cappy’s. “I like it here,” she said. “I get to hang out and talk to really good people. It’s fun.” That may be true, but those conversations often happen in bits and pieces. Kelly always seems to be moving – setting a table, taking an order, pouring a beer, picking up a plate at the kitchen window and smiling all the time. But be careful, she may expose you to her other side. “Sarcasm is my superpower,” Kelley will confess. Kelly also admits that she enjoys her beer, usually a pilsner or a light lager. “But I like them all,” she says. Kelly would like to travel around the country someday. “I think it would be fun to hop in an RV just go.” She couldn’t be gone too long, however. Her customers need her. And she needs them too.